In this short tutorial series I’m going to teach you how to set up a Linux Apache MySql PHP(LAMP). We will be using free and open source software for this tutorial. The Linux operating system we will be using is Ubuntu 11.04, my favorite Linux distro. VirtualBox will be the virtual Machine we will be using, but most of this tutorial should work with other virtual machines. At the end of this tutorial you should have a working server which can run PHP scripts, also will have PhpMyAdmin for your database. First lets download and grab all the tools we will need. You can download VirtualBox for free at http://www.virtualbox.org/wiki/Downloads which works for both Mac and Windows, you can install this like a normal Mac or Windows app. Since i’m using a Mac right now, i’ll download the one for OS X hosts. Next you will need the Ubuntu ISO. You can get that at http://www.ubuntu.com/download/server/download. I got the 32 bit version. Next your going to want a way to SSH in to your server. On Mac you can use the Terminal. On Windows you can use Putty. You can download it at http://www.chiark.greenend.org.uk/~sgtatham/putty/download.html. Your going to need a SFTP client to transfer files and understand how to use it. Check out my How to SFTP tutorial. Last you need a text editor. You can use anyone really, it just needs to be pain text. First you need to install Virtual if you don’t have it installed already. This is the same as installing just about any other app. Click the installer and follow the setup wizard. 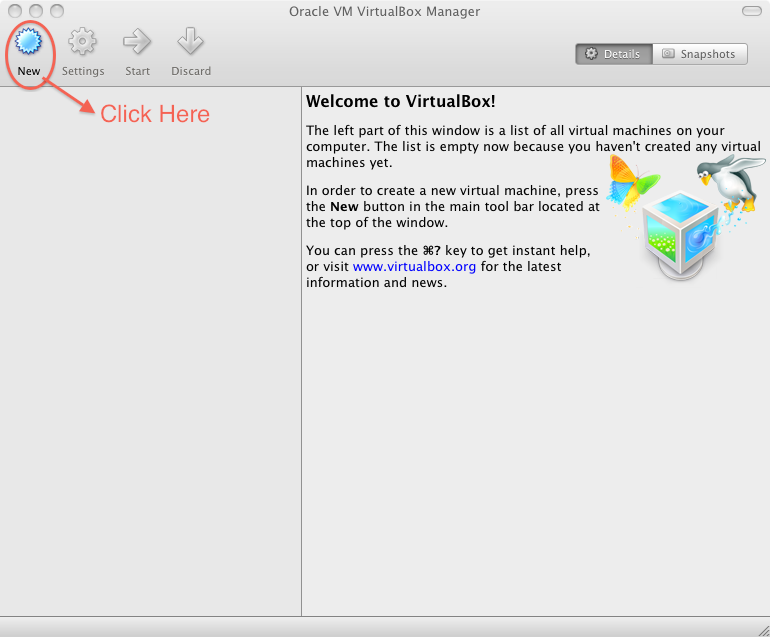 After Virtual Box is installed, we have to then create a virtual Machine. 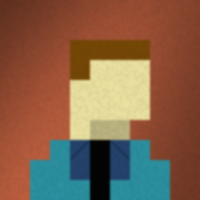 To start click on the new icon.